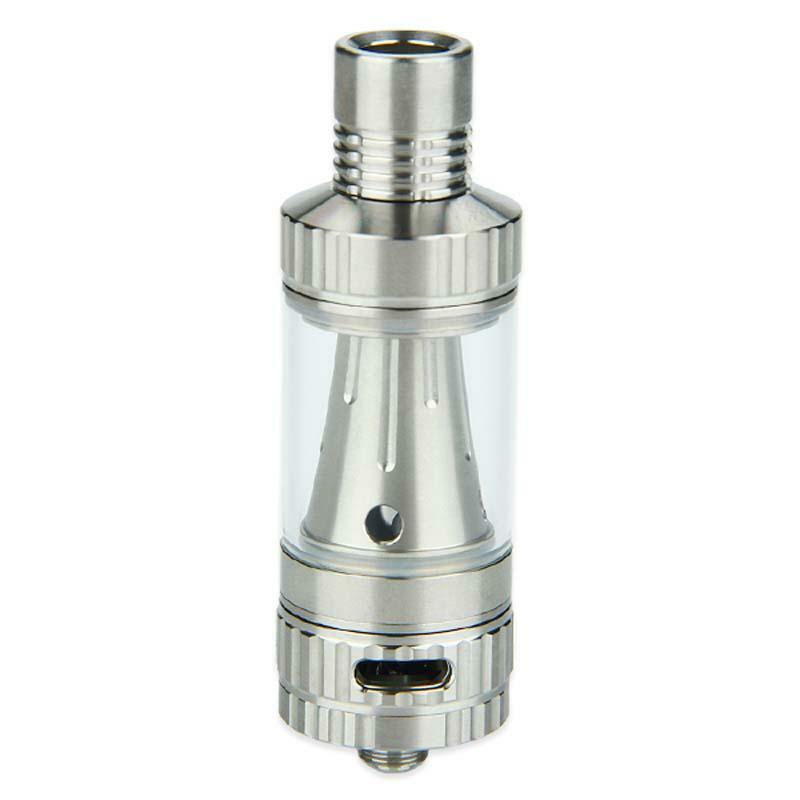 Vision Vapros KinTa Tank Atomizer, with tank capacity of 3ml, is a newly-designed tank by Vision. Applying lots of improvements on the coil instruction, Vapros KinTa will give you both great vapor and throat hit. Vision Vapros KinTa Tank Atomizer, is a newly-designed tank by Vision. Applying lots of improvements on the coil instruction, Vapros KinTa will give you both great vapor and throat hit. Unscrew the top cap and then fill no more than 3ml e-juice. Please do not fill over the top of the upper hardware. Turn the airflow ring on the bottom base. There are 6 grades. Choose one airflow as per your preference. Put the wire coil into the coil housing. Put the iron rod in the holes. Put the insulated ring, o-rings, pin on the coil housing base. Cut the surplus coil wire and cotton. Adjust the coil wire in the center of coil housing. • 510 thread. Compatible with 510/ego thread batteries. Simple tank with good flavor. Vapros kinta tank came a week ago. So far I love it. I have many vision batteries and love them. Thought I could give the tank a try. This vaprod kinta tank not bad at all.